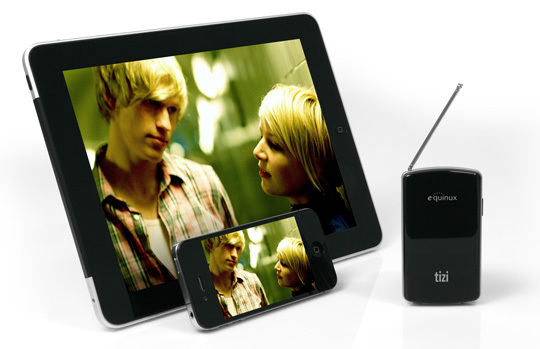 Are TV Tuners for Mac done and dusted, an obsolete technology in an age of Online tv and catchup services? 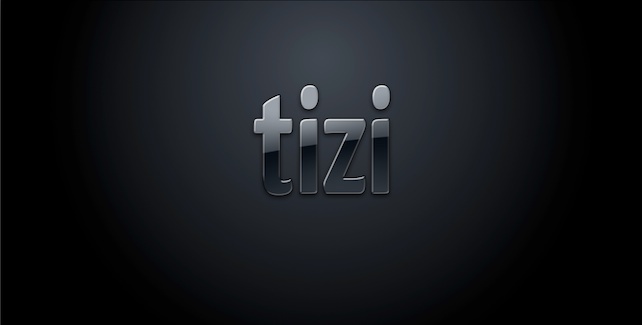 Equinux doesn’t think so, releasing Tizi.TV for Mac, an almost impossibly small usb TV tuner for free to air broadcasts. TV tuners are plentiful ranging from cheap and cheerful USB gadgets to more expensive network-enabled devices such as the Slingbox range or Elgato’s Netstream. 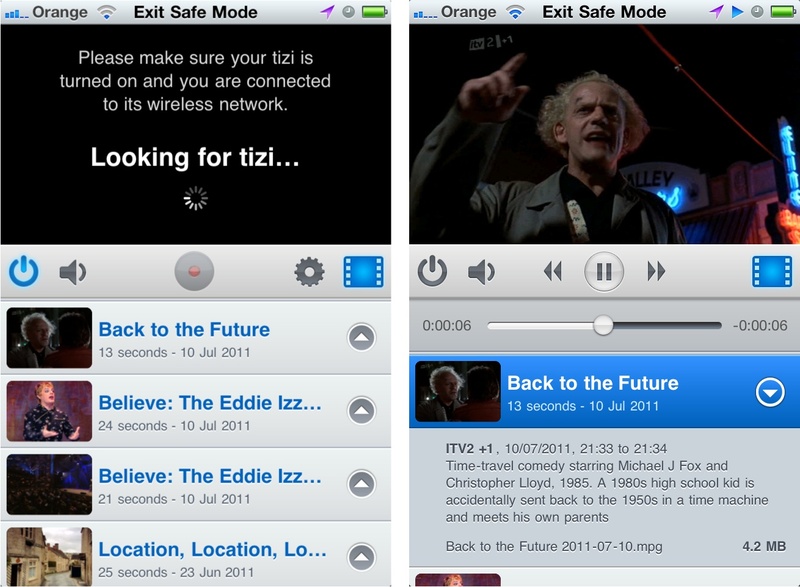 However, the Tizi is the first TV tuner I’ve seen that is exclusively designed for the iOS platform.